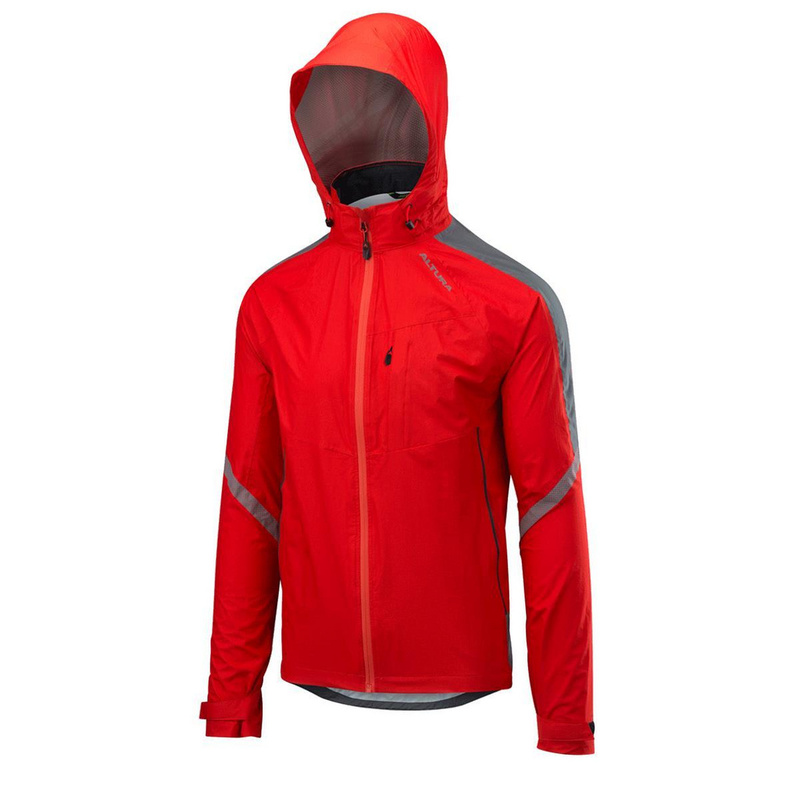 Destined to become our newest best-selling jacket the Nightvision Cyclone has been designed using the latest technologies an innovative design features at an affordable price. By combining reflective fabrics in key strategical on bike locations it enables the rider to be more visible when cycling during low light conditions yet still retain many of the features cyclists demand from performance clothing. 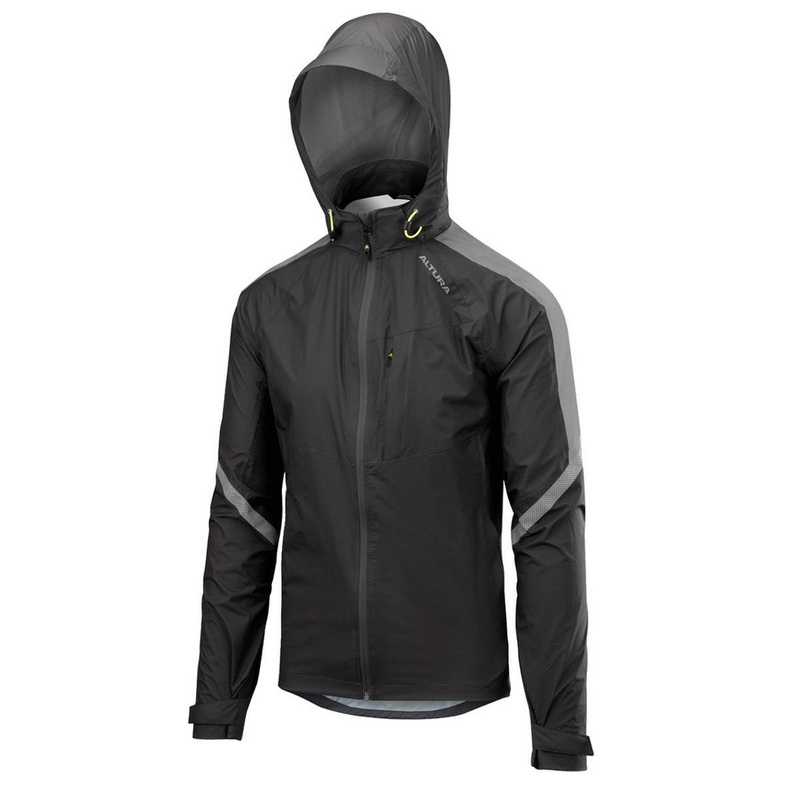 The Nightvision Cyclone is lightweight and waterproof it uses the highest level of reflective materials, known in the trade as silver reflective along with a stretch 2.5-layer performance waterproof and breathable main body fabric. 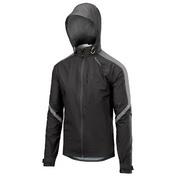 This fabric enables the Cyclone jacket to be packed down small and store away in a pannier or bag. 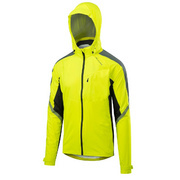 Other features include a detachable cycle helmet compatible hood with elasticated adjustment to keep it snug when cycling, an abundance of pockets for your valuables and ride essentials which include a chest zippered pocket, two torso zippered pockets and a large rear cargo pocket also zippered with a storm flap to help prevent water ingress. 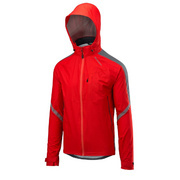 Underarm zippers and hidden venting help maintain comfort by adding to the jackets breathability. Finally, a drawcord hem helps to retain the jacket position during cycling minimising and fabric bunching. At the cuffs are easy closure fabric tabs which can be opened and closed with gloves during those colder months to help protect the rider from the elements. The Cyclone jacket is a relaxed fit designed to be comfortable rather than close fitting, think upright cycling position rather than out and out race style of fit. 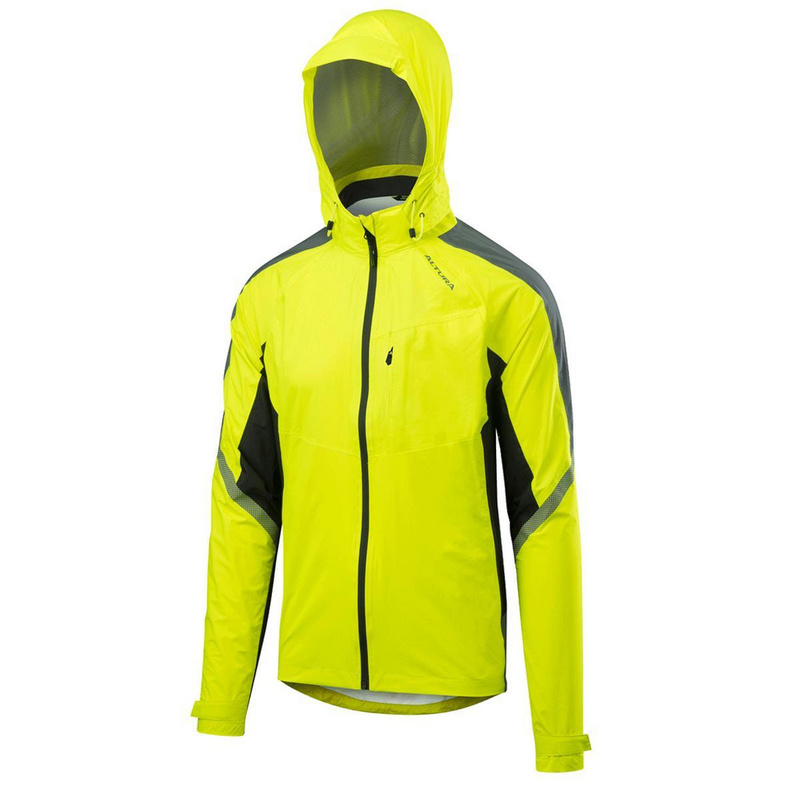 The Nightvision Cyclone is part of the Nightvision family of products which includes our flagship Nightvision Thunderstorm jacket. Detachable cycle helmet compatible hood with stiffened peak and drawcord closure. The hook and loop closure cuffs have been designed so they are easy to use when wearing gloves.